Our product knowledge and expertise allows you to streamline, automate, and simplify your campus technology, enabling your students, faculty and staff to achieve a higher level of performance. Data loss prevention and firewall solutions, total endpoint protection, disk encryption, and email security. Teacher and student collaboration made easy with reliable identity-based wireless or wired management for classroom and campus. We are your education systems task force. Simplifyed will help to eliminate expensive downtime. Our team will monitor, manage, and provide timely issue resolution, so you can be confident your network is always up to speed with your institutional goals. Simplifyed will reduce your overhead of managing equipment by streamlining and automating the maintenance process, enhancing campus-wide performance. 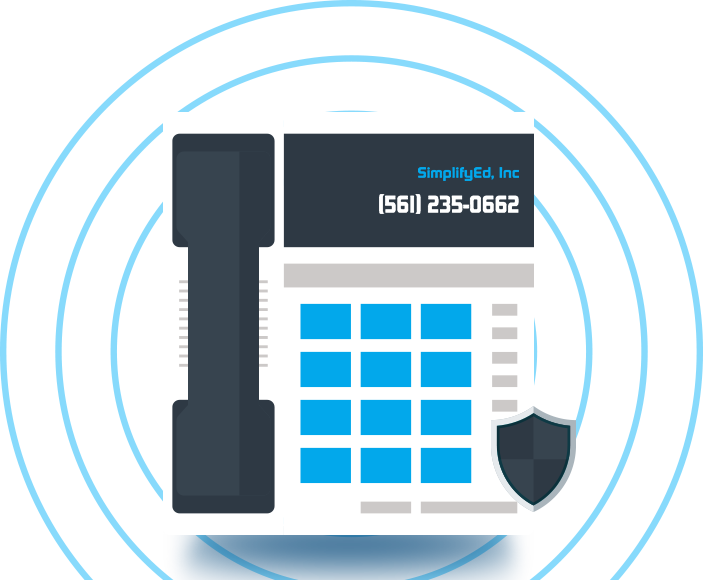 Safeguard your business and protect your valuable data with Simplifyed. Our intelligent continuity planning and disaster response keeps your business up and running no matter what. Simplifyed helps you get the most from your technology vendors by leveraging our knowledge and vendor relationships, driving down costs and enhancing your bottom line. We will free you to focus on your strategic goals by taking on the support of your IT assets. We host your help desk onshore or offshore—and ensure professional and productive support. An exceptional array of services to optimize your investment and your productivity. Through in-depth knowledge of telephony platforms and superb relationships with leading providers, Simplifyed implements telecom platforms that ensure efficiency and compliance. Simplifyed can evaluate your telecommunication environment and propose a plan to lower your costs. Eliminate the challenges of vendor management while getting optimum efficiency. Our robust and feature rich enterprise contact center solutions offer custom integration, process automation and metric driven transparency. Rest easy knowing all compliance issues are being properly handled. Simplifyed ensures future productivity by advising you on the telephony platform that is the best fit for your institution, whether on-premise or in the cloud. We are certified in Shoretel, Mitel, and white label enterprise cloud based telephony systems. From concept to completion, on time and on budget, Simplifyed’s custom designed desktop, mobile, and database applications enhance the productivity and user experience for your staff, students and faculty. We think outside the box to build custom web applications for your intranet or extranet that will integrate your systems and streamline your operations. When your systems will no longer meet your current or future strategic needs, we’ll assess their limitation and reengineer to bring them up to your high standards. Software and systems work better when they communicate. We’ll make that happen, building reliable and efficient integration bridges between internal and third party systems. Your institution will reach its greatest potential when all aspects of your organization are aligned toward a common goal. Simplifyed’s vast experience in higher education helps you meet the information management challenges you face in many areas of your business. 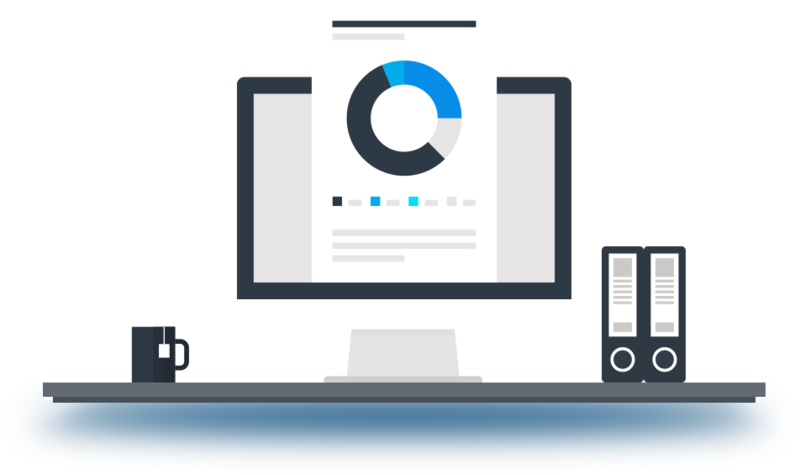 We take the burden off of you when it comes to compliance reporting and audits. With ever changing reporting regulations, our accuracy and timeliness make the difference. Simplifyed’s expertise in SharePoint provides enhanced information management, whether you are looking to implement a new solution or upgrade an existing solution. We serve as your liaison for third-party providers to oversee a technical implementation. Manage technology initiatives more effectively though our specialized knowledge. With experience in a wide array of business applications, we can evaluate your software and recommend applications that best meet your specific needs. Simplifyed works with your internal teams to assist with thorough documentation for your systems and business processes, ensuring everyone is always on the same page. Simplifyed allows you to get the most from one of your most precious business assets—your information. We provide expert assistance in data discovery, translation and integration. We help you make informed decisions on growth and development strategies through system discovery, documentation, consolidation, and transition. Don’t just grow…grow smarter. We work with you to ensure your current network policies and procedures meet your strategic goals, as well as help with the implementation of system monitoring and auditing. Talk to us…we’ll talk back to you. Ready to start a project? Have a question? Want to learn more about specific services? Connect with us. We’re always eager to share information.